Roy Leonard Roberson was born January 11, 1959 in Oklahoma City to Roy C and Kathrine (Brown) Roberson. He enlisted in the US Army on July 11, 1985 and received an honorable discharge on February 10, 1990. Roy met his soon to be wife, Patty through a friend. They were married September 18th, 1982 and were married almost 37 years. In December 1988 they welcomed a son, Roy L. Roberson. 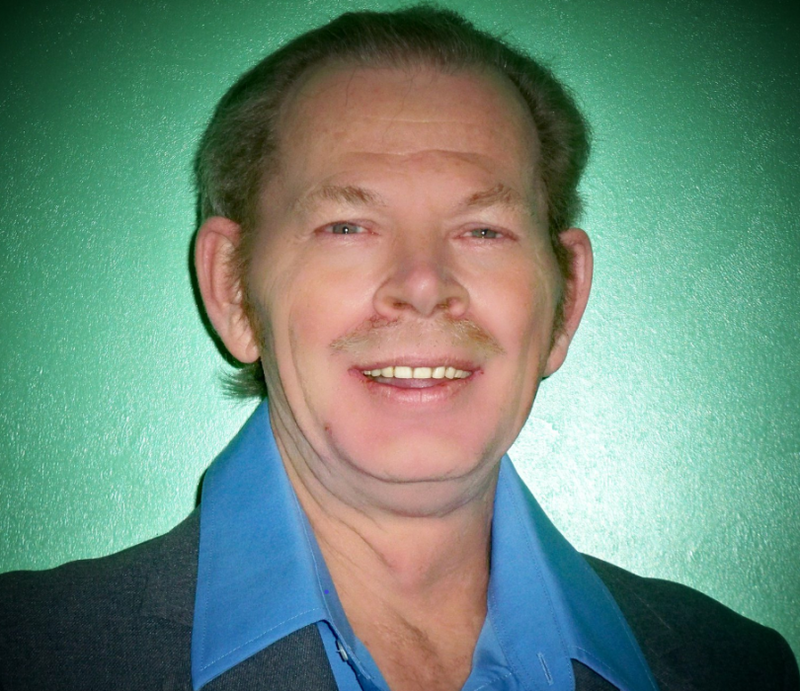 Roy loved to sing and was known as a bass singer and sang at church. He worked for Walmart for over 26 years. In December 2012 Roy became a grandfather to his first and only grandson, Caiden. Then in April 2014 he became a grandfather again to a little girl, Khloe. Becoming a grandfather was one of the greatest moments of his life. He is survived by his mother, Katherine, his wife, Patty; two brothers, Bobby and Billy Roberson; son, Roy and daughter-in-law, Rashi and two grandchildren, Caiden and Khloe.